A Lucky Day captured some of the most artistic and beautiful early pictures of G.O. I find that I can never seem to share just one. Here are two from the exciting Y era. 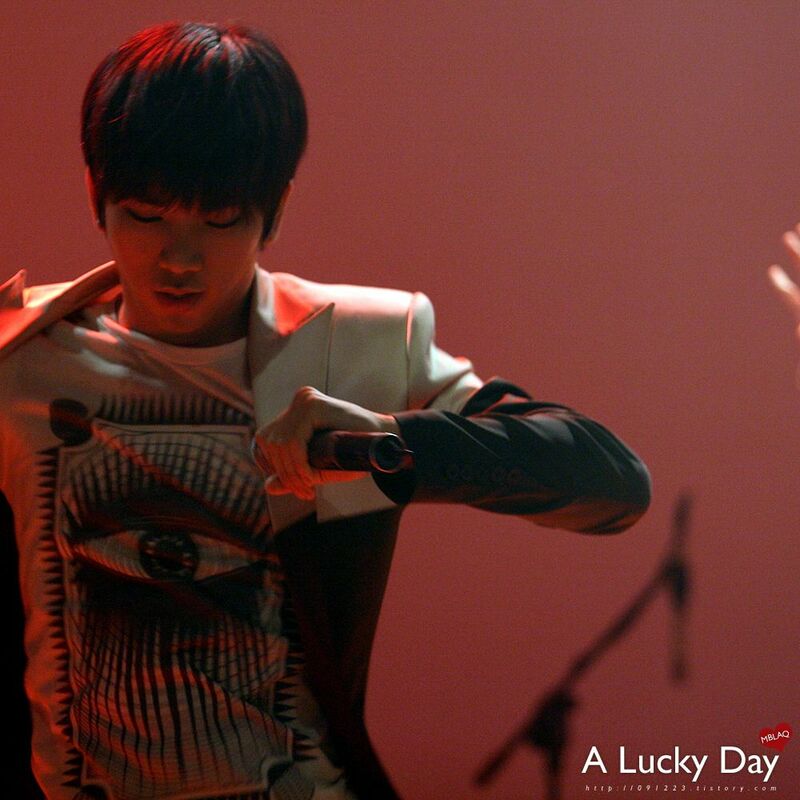 Love when the stage lights frame him in a natural and artistic filter. Fiery and passionate movement caught at the perfect moment. 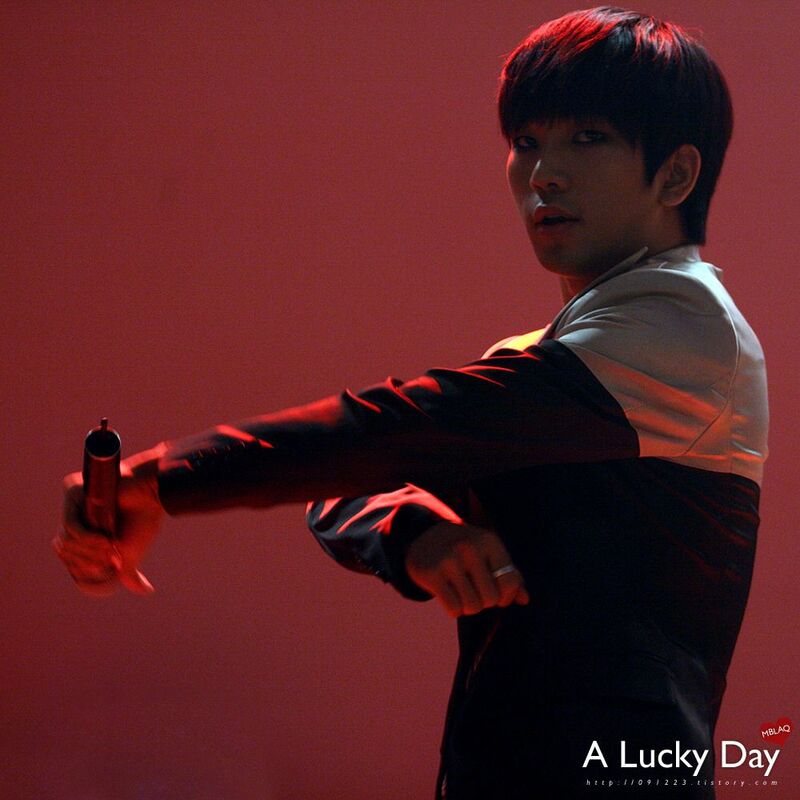 G.O’s fans were lucky indeed to have A Lucky Day’s camera lens so intently focused on catching his many moments on the stage. Gratitude. 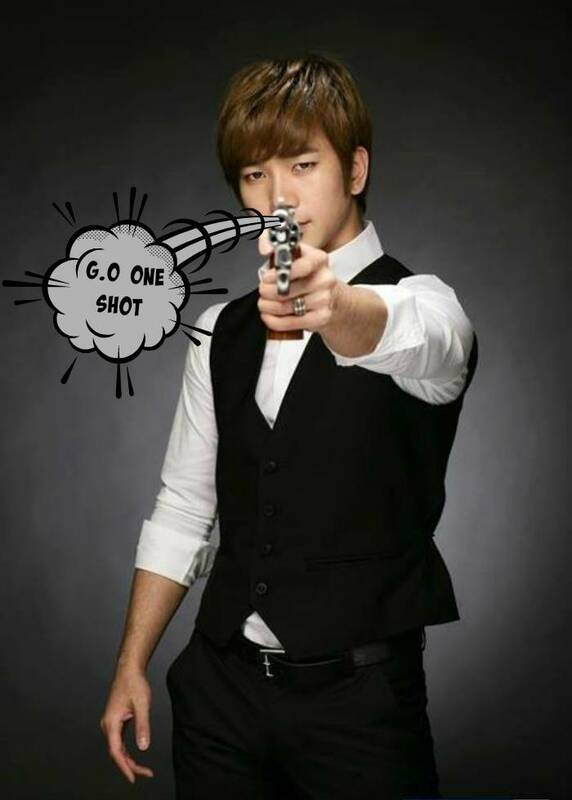 Categories: G.O Military Discharge, MBLAQ Musings, The G.O Files | Tags: G.O, G.O images, G.O's Military Service, Jung Byung Hee, Jung Byung Hee images, Madame Antoine OST Part 2, MBLAQ Fan Pictures, MBLAQ G.O, MBLAQ G.O images, MBLAQ G.O OST Songs, MBLAQ Y Era | Permalink.